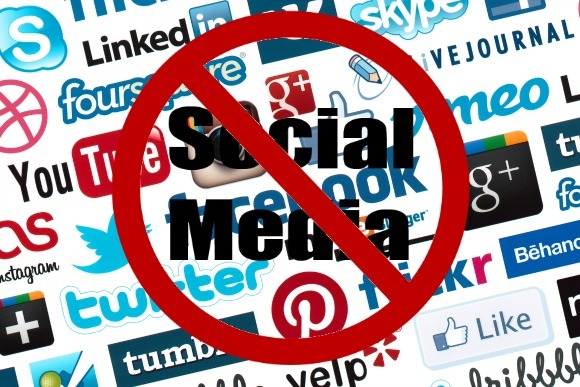 The Uganda’s communications regulator said it has blocked some social-media platforms to stop further campaigning during presidential elections in the East African nation. Bloomberg Reported. “It’s a breach of the law to campaign on election day,” Godfrey Mutabazi, executive director of the Uganda Communications Commission (UCC), said in an interview with private broadcaster NTV in the capital, Kampala. Mobile phone money-transfer platforms were also blocked, he said. The platforms would be back on later in the day.